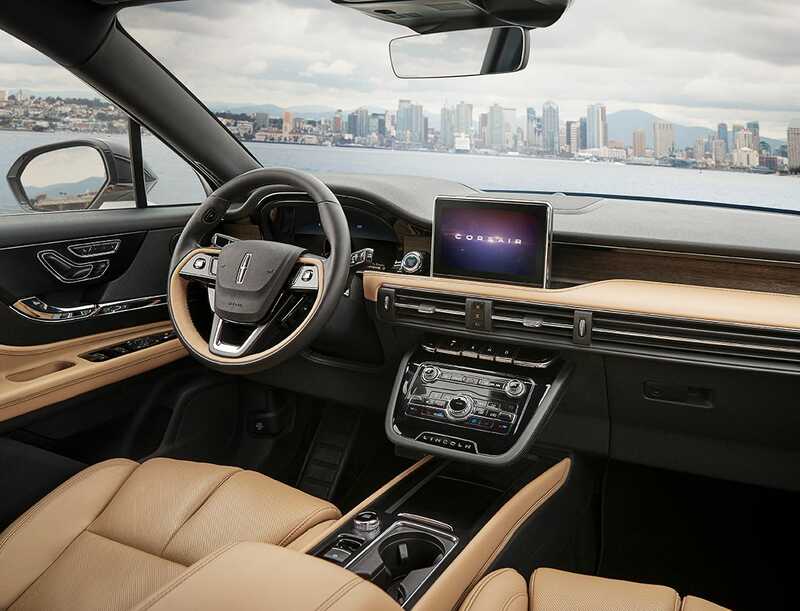 "Entering the fastest-growing luxury segment, the all-new Corsair is artistically crafted, expertly designed and infused with our unwavering attention and commitment to detail — it’s unapologetically Lincoln," Joy Falotico, Lincoln’s president, said in a statement. The choice of the Corsair name continues Lincoln’s move away from the "MK" nameplates in favor of embracing the kind of throwback names Detroit used to adore — those that avoided defining cars as engineering exercises. Lincoln has been on this path since rolling out its revamped Continental full-size sedan at the New York auto show in 2015, as a concept car. Lincoln noted that "Corsair" is derived from the Latin word for "journey," but of course a corsair is also a small, fast ship (sometimes associated with pirates!) and the name has been often used in aviation. 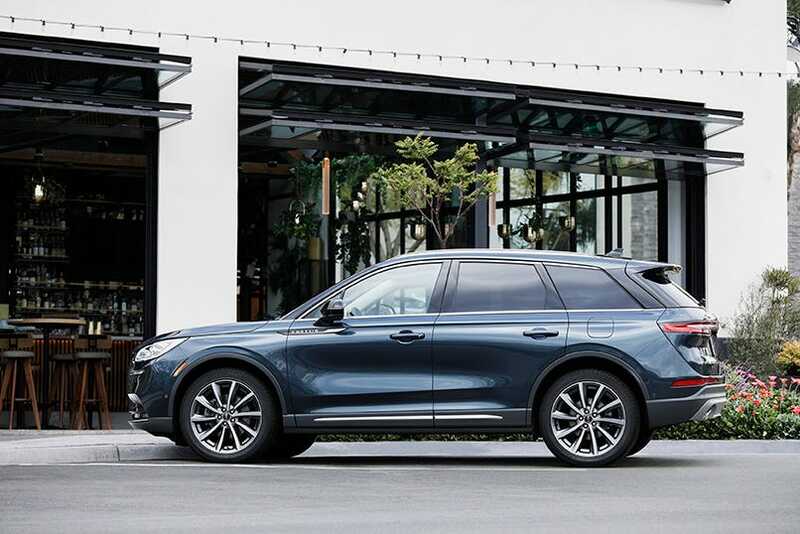 The choice shows that Lincoln wants customers to associate the brand with artful, high-end experiences, consistent with the company’s "Quiet Flight" messaging. 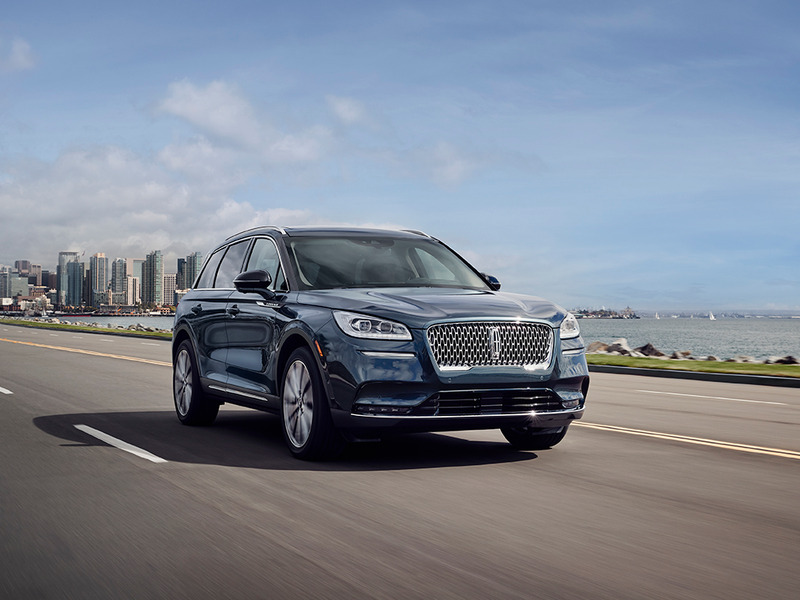 Lincoln doesn’t intend to lure owners with performance, but rather is presenting its vehicles as calming, stylish environments.